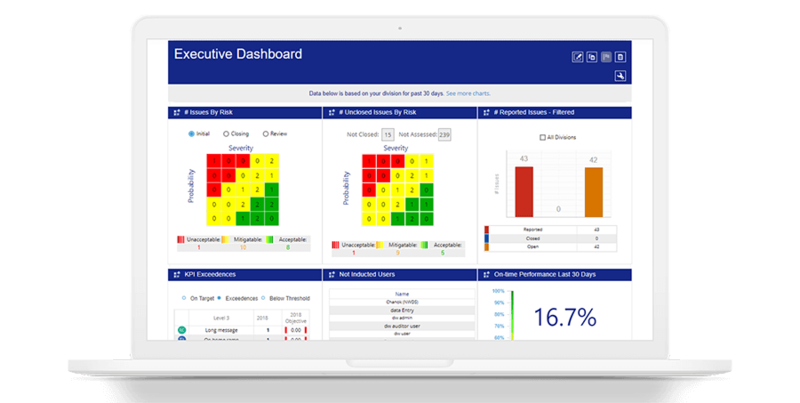 Dashboards provide greater certainty of business objectives such as performance monitoring and safety assurance. Confidence that management is focused on mitigating risk to as-low-as-reasonably-practical (ALARP). Full transparency of the potential business impact of every risk involved in ensuring SMS objectives are met. Automated alerts & real-time decentralized risk management process involving all stakeholders. 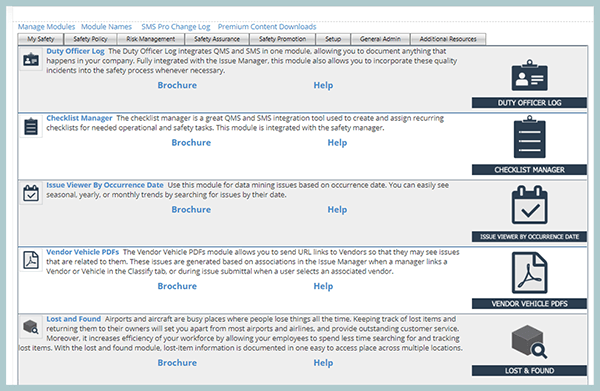 Consolidation, aggregation and integration of hazard/risk registers eliminating disparate spreadsheets and other silos of safety information to provide unified interface. Automated escalation and auditing tools to provide assurance safety risk management processes and controls are effective. Qualitative and quantitative risk assessments against personnel, environment, equipment, and mission. Hazard, issue and opportunity management in one interface to address both quality and safety management principles. User-friendly charts and graphs to allow proactive investigations and search for opportunities to improve operations and reduce risk. What can all these features do for your organization? 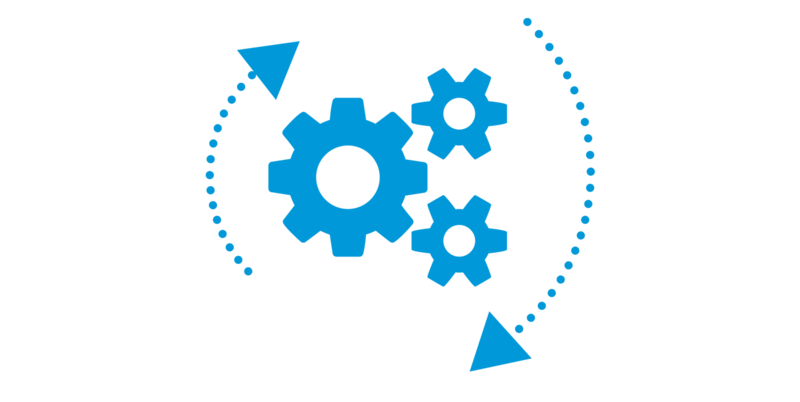 Schedule a live demo on your schedule and get a personalized walkthrough of what SMS Pro can do for you. There’s no commitment, no cost. Just a real discussion with a real person. SMS Pro offers solutions for all types of aviation service providers. Whether you’re an airport or an airline, a flight school or a state safety program, we can help. Our software comes in many shapes and sizes. Find the one that fits your organization. Thousands of airline, airport, corporate, educational, government and non-profit aviation service providers worldwide use SMS Pro.